Another unforgettable year for Galileo continued at Saint-Cloud on Monday when blue-blood Lil’Wing (3f Galileo-Louve, by Irish River) marked herself as a filly to follow when winning the G3 Prix de Flore. 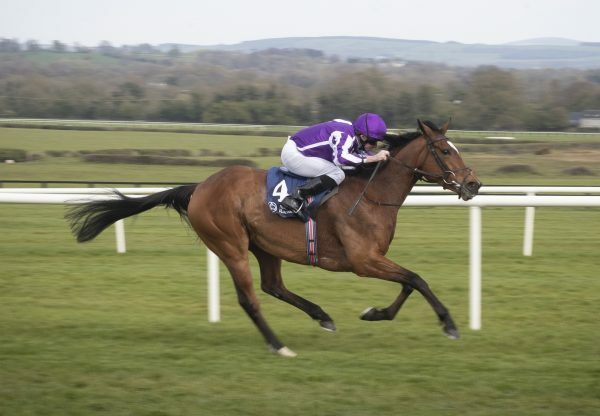 The unbeaten Alain de Royer-Dupre-trained filly, who was home-bred by the Wildenstein family, was having only her third start as she ran on well to defeat stablemate La Peinture in the extended 10-furlong contest. “She has a very good temperament, a beautiful action and does everything well,” winning rider Christophe Lemaire told TDN. “She was relaxed throughout and won readily. 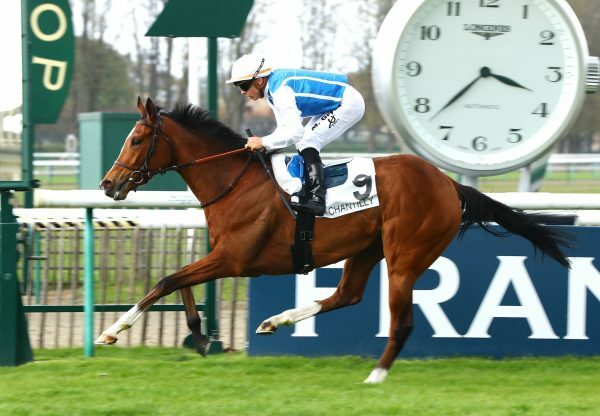 She’ll certainly progress next season and a longer trip would pose no problems.” De Royer Dupre added: “La Peinture had worked well with Lil’Wing and the result confirms they are not too far apart. 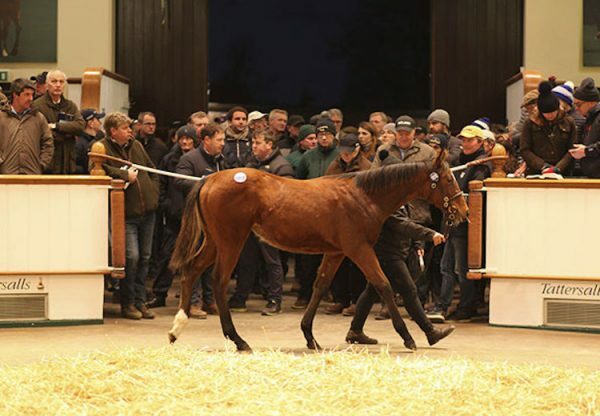 It will be very interesting to follow them both next year.” Lil’Wing is a sibling to several black-type performers including US and French G2 winner Loup Breton, G3-placed Louve Royale (by Peintre Celebre) and Listed-placed duo Louve Rare and L’Ile Aux Loups (both by Rock Of Gibraltar). Lil’Wing’s victory came 48 hours after Kingsbarns (2c Galileo-Belisaal, by Belmez) became a warm-favourite for the 2013 Derby after his impressive G1 Racing Post Trophy at Doncaster. 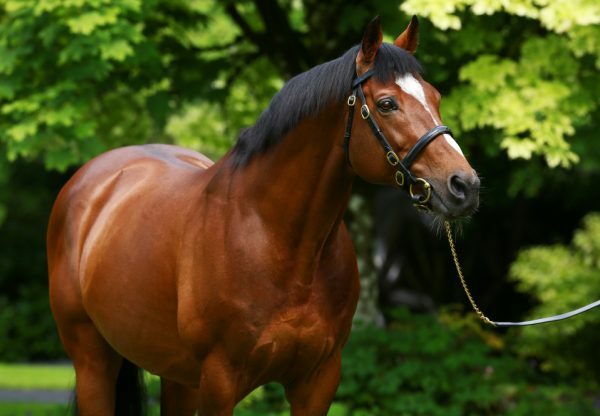 The previous weekend, Frankel (4c Galileo-Kind, by Danehill) proved himself one of the greatest horses of all-time when rounding off his unbeaten racing career in the G1 Champions Stakes at Ascot.